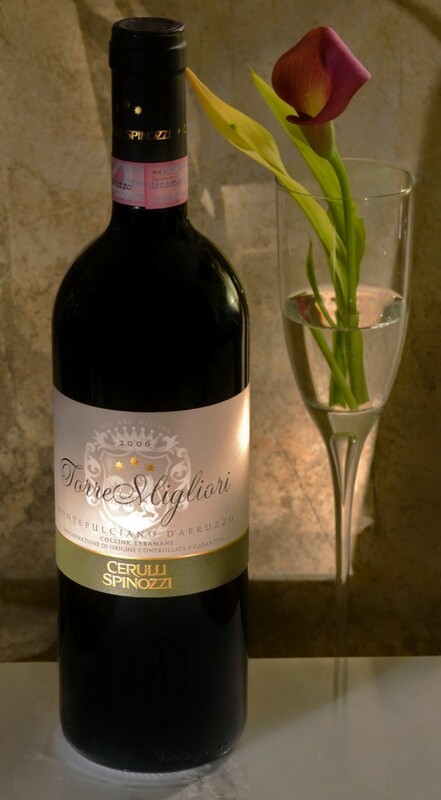 The Cerulli Spinozzi family exhibits their dedication to, and pride in, Italy’s Abuzzo region through the quality of their wines. They work primarily with the region’s native red grape, montepulciano, which is cultivated predominantly in central and southern Italy and known for producing deeply colored wines with ripe tannins. This wine is 100 percent montepulciano with a beautifully intense, ruby red color with violet hues. Its fragrant aromas of ripe black cherry, blackberry, and violet are accompanied by flavors of juicy black fruit and spice with supple tannins and a deliciously food-friendly acidity. Published in July 10, 2015 on FoxNews.com by Stephanie Miskew, who is a certified sommelier, wine educator and proprietor of The Wine Atelier, an online wine boutique. She also runs the The Glamorous Gourmet, a website dedicated to wine and entertaining.